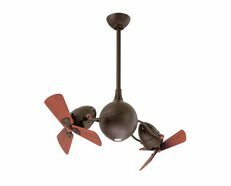 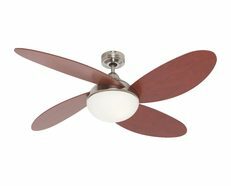 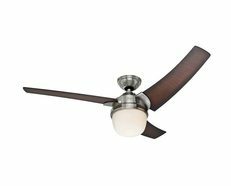 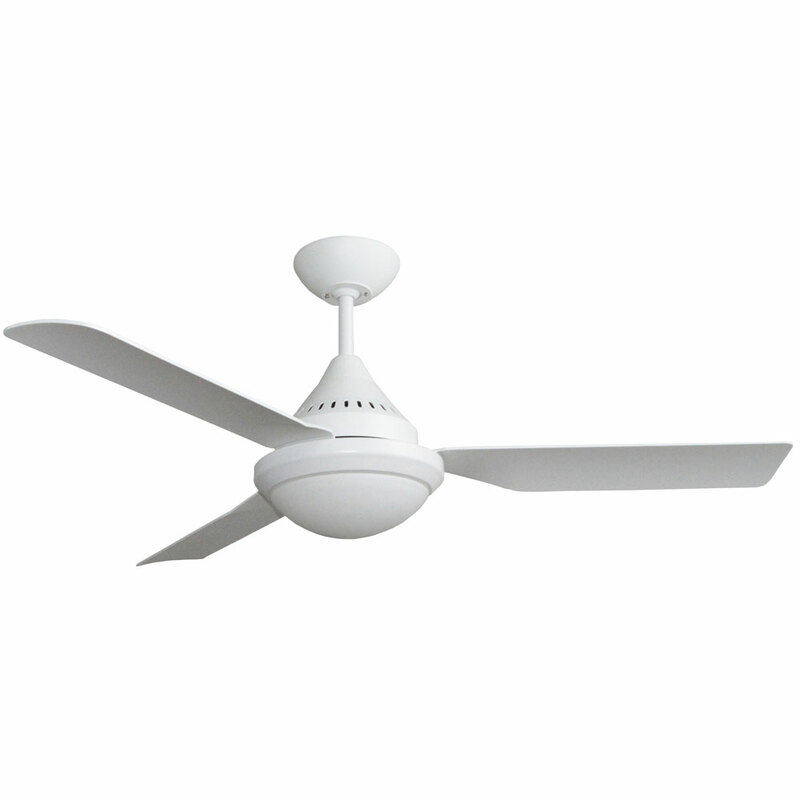 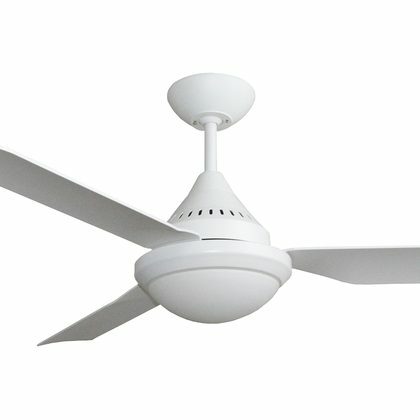 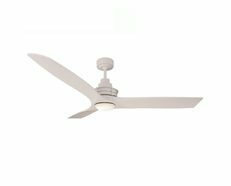 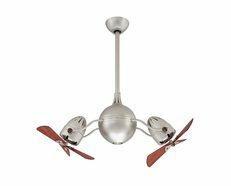 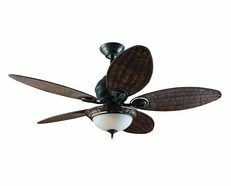 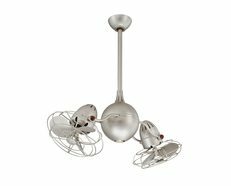 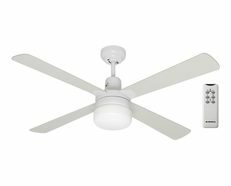 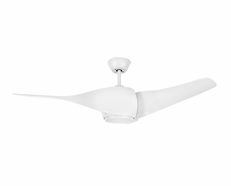 The Imperial ceiling fan with 2 x E27 light is a sleek and modern ceiling fan with a powerful yet efficient 60W AC motor, ABS composite construction 48” (120cm). Imperial features durable ABS blades and is fully reversible for summer and winter use. 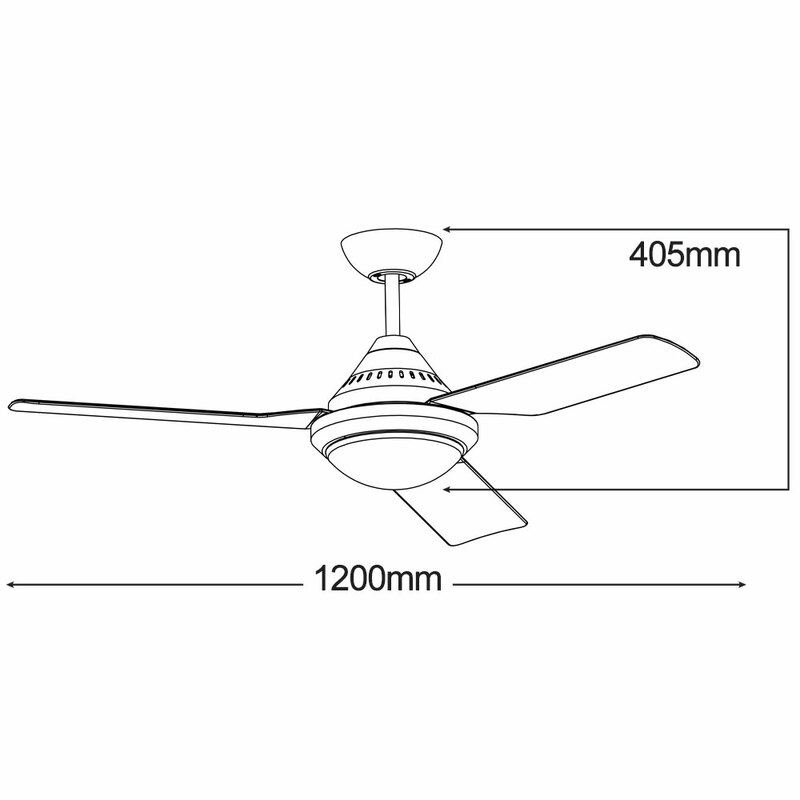 Operated by a wall control as standard. 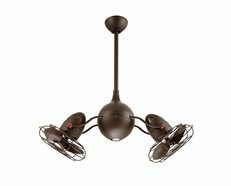 Remote controls and extension rods available as an accessory.